All our manufacturing units are well connected by air, road, rail and waterways. Every unit is in a very spacious pollution free industrial area with rich ground water resources and about 35,000 sq.ft constructed working area with modular partitions, fully secured electrical system and with exclusive mezzanine floor. Modern imported machines, with high-speed, precision and enhanced performance are put to use in our facilities. 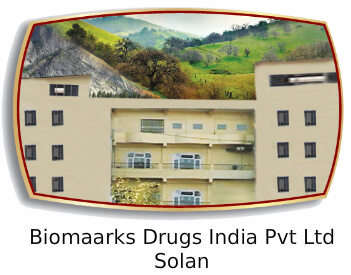 Our plants manufacture capsules – all strengths (DPI), coated/uncoated tablets, liquid orals, external solution and ointment preparations and we have separate Beta lactum/Cephalosorin manufacturing facilities. 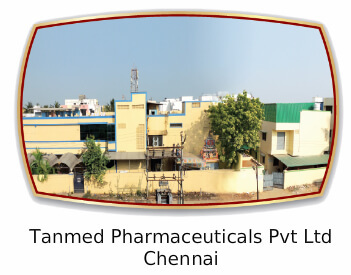 We manufacture both allopathic and ayurvedic preparations (at Chennai Plant) as per Schedule – M and T standards at different sites. 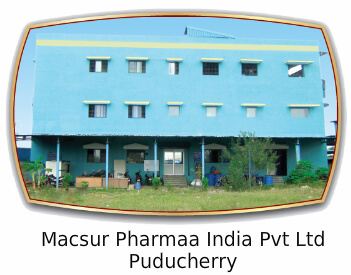 As an affiliated member of PMA, IDMA and TASUMA, Biomiicron is having sufficient spare capacity for Third Party arrangements to manufacture formulations.